MANY OF US, even though we know that going to the dentist is a safe, normal, and important part of life, have had a bad experiance at some point in our lives. For some, though, the very thought of visiting the dentist fills them with anxiety, and it could even be a full-blown phobia. That’s why we’d like to put our focus on helping our patients overcome their dental anxieties and fears. Fear of going to the dentist is fairly common, with an estimated nine to 15 percent of Americans completely avoiding visiting the dentist because of anxiety and fear. That means up to 40 million Americans are taking a serious gamble with their dental health. Putting off a basic twice-a-year cleaning out of fear leaves patients much more susceptible to tooth decay, periodontal disease and painful infection. It’s always better to view dental care as preventative, not just reactive. 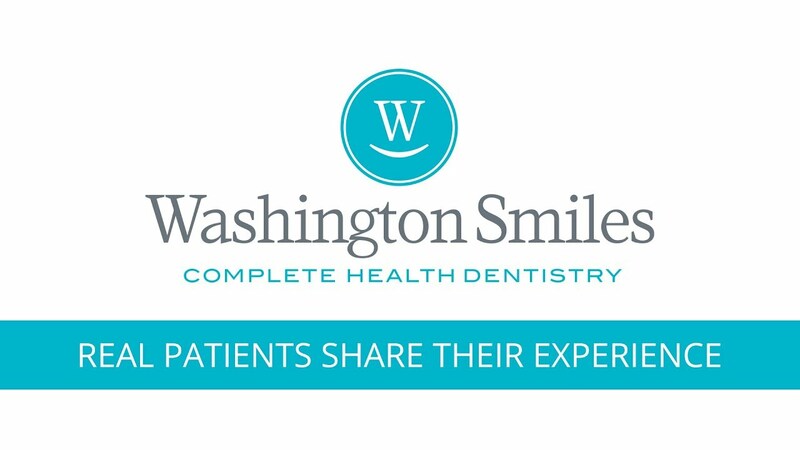 At Washington Smiles Complete Health Dentistry we take pride in providing high quality dental work while maintaining our patient’s comfort and trust. We are here to work with our patients at the pace that best suits them to help eliminate dental anxiety. We also strive to provide thorough information to our patient to help subside any dental phobias they may have. Depending on your level of dental anxiety our office provides laughing gas to sedation dentistry. Your care and comfort are our top priorities. If you or someone in your family struggles with dental anxiety and it’s interfering with getting needed dental care, we’d love to schedule a time for you to come to our practice so that you can get used to the facility and get to know our team. We can answer any questions you may have. Please contact the office at (636) 239-6328.